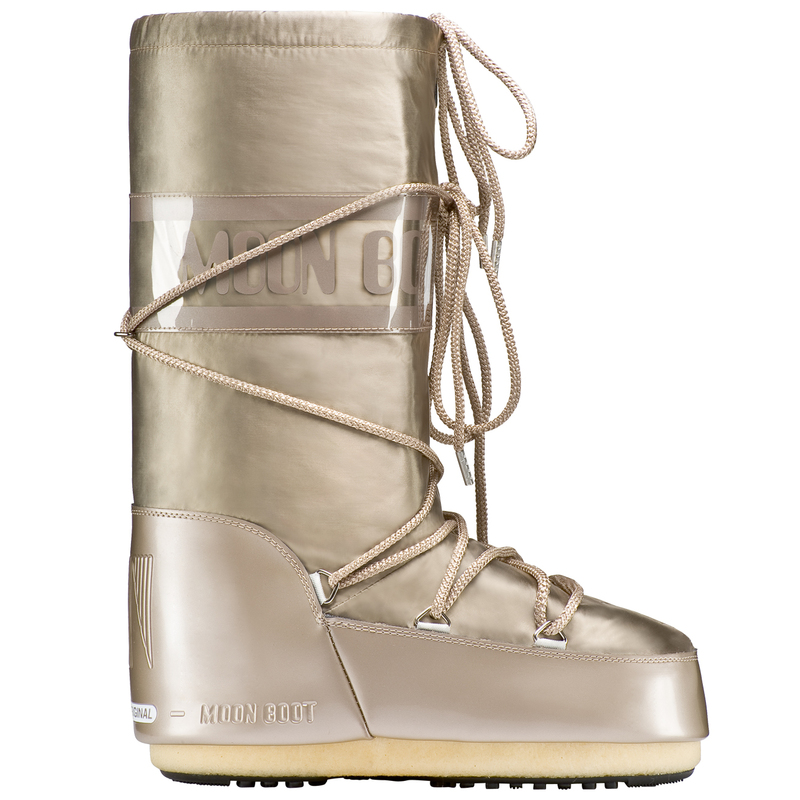 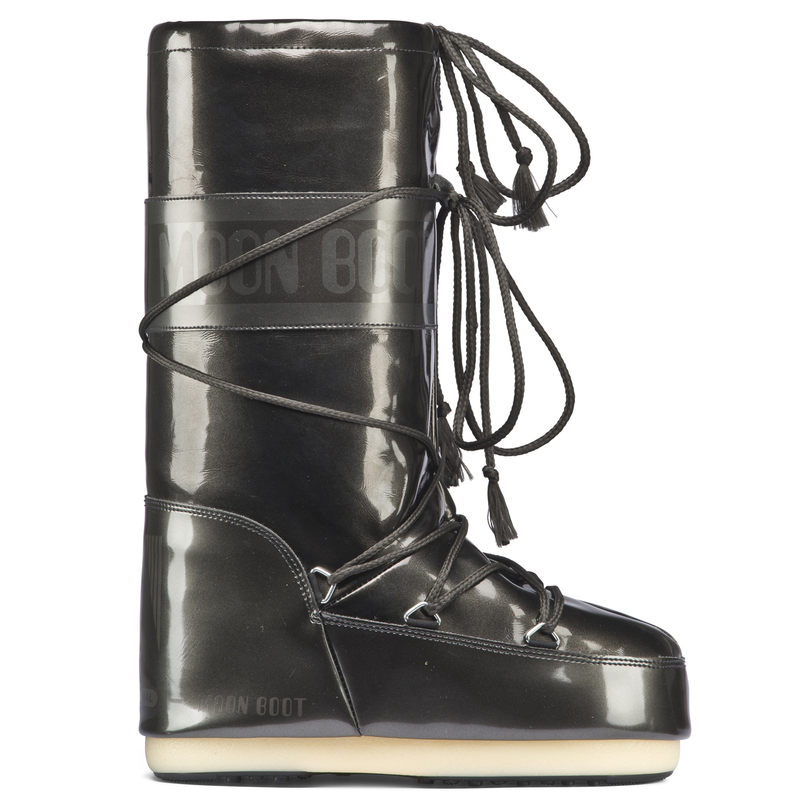 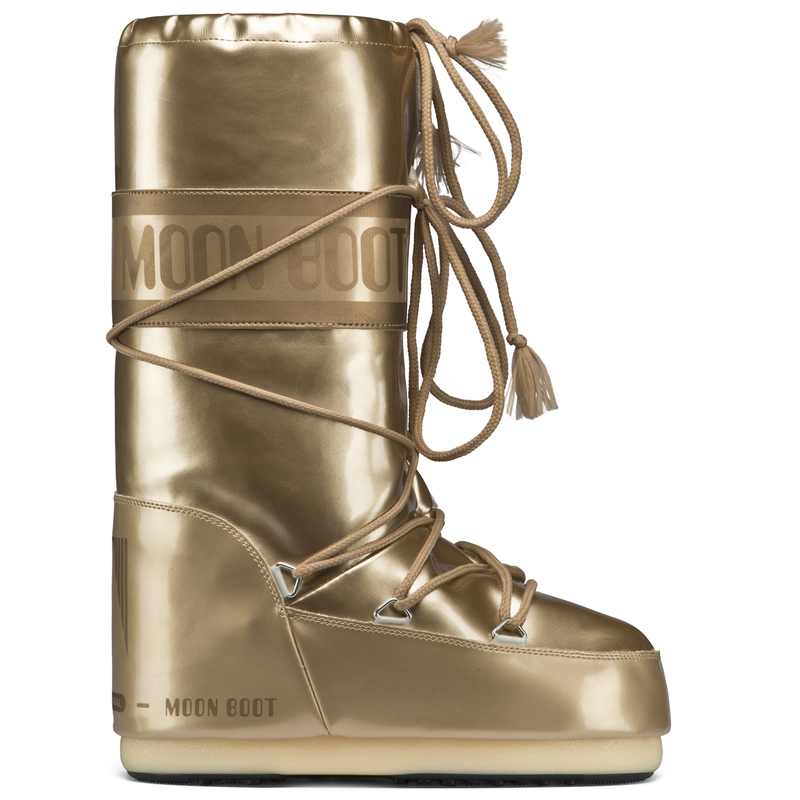 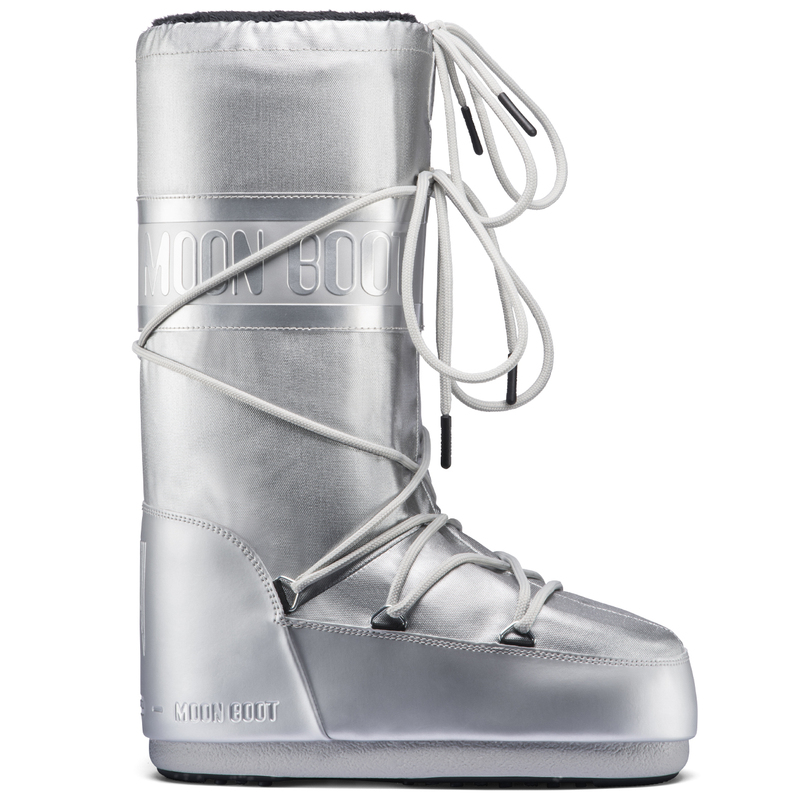 Moon Boots have become a unique and iconic form of footwear when it comes to after-skiing boots. 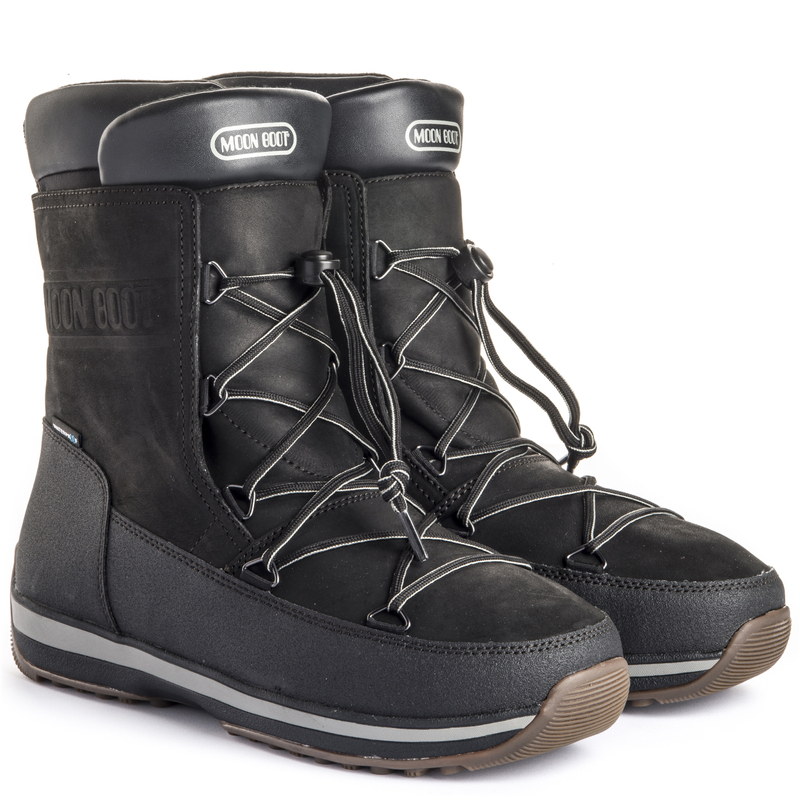 Instantly recognisable as the reputed snow boots that are claimed to be able to keep your toes toasty in temperatures as low as -35 degrees celcius. 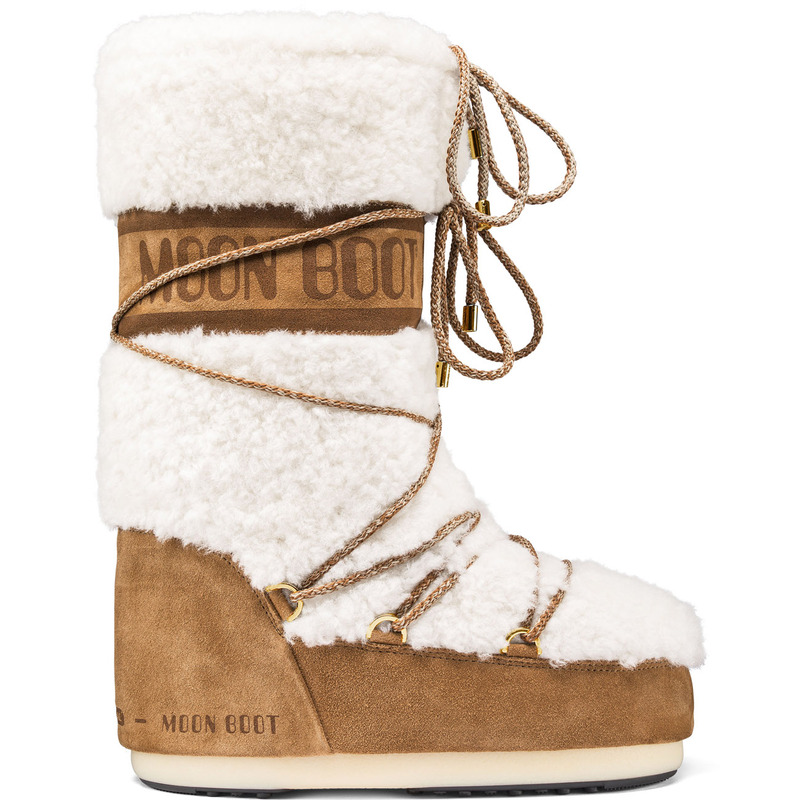 Made from high quality fibres and nylon polyester lining, Moon Boots ensure extreme comfort while remaining a practical shoe, and still hold a sleek and attractive look. 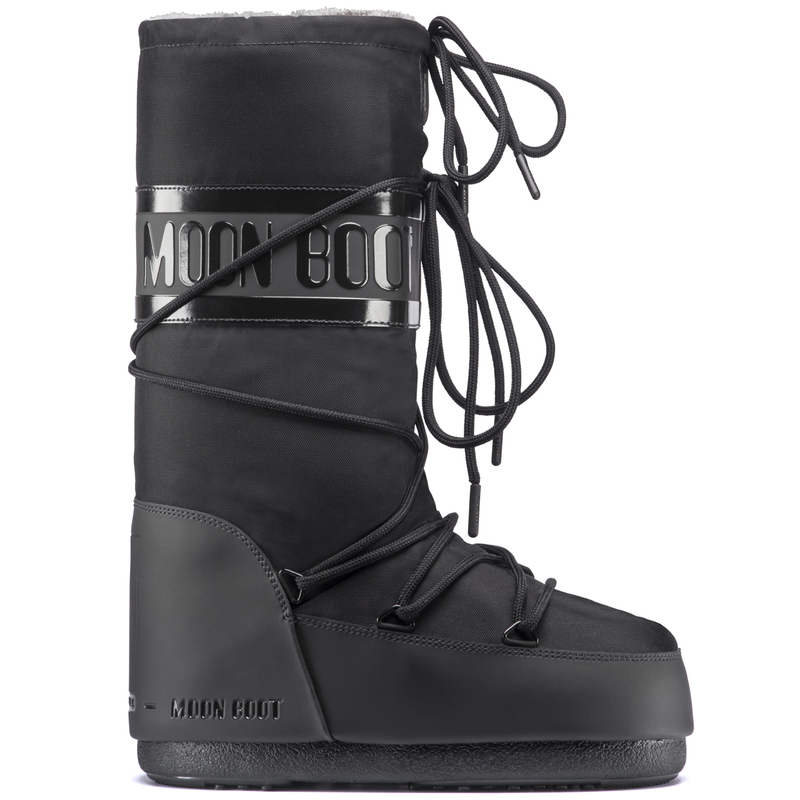 Thick and sturdy materials make Moon Boots an excellent choice for outdoor activities in the cold weather and for generally keeping your feet warm. 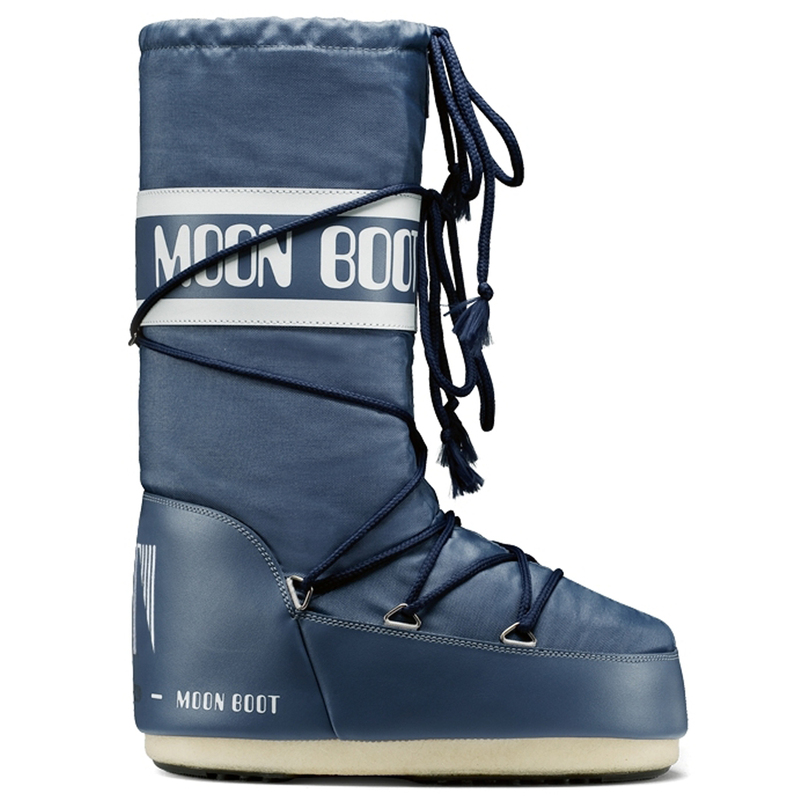 Invented in the 1970’s, Moon Boots are at the height of their specialism. 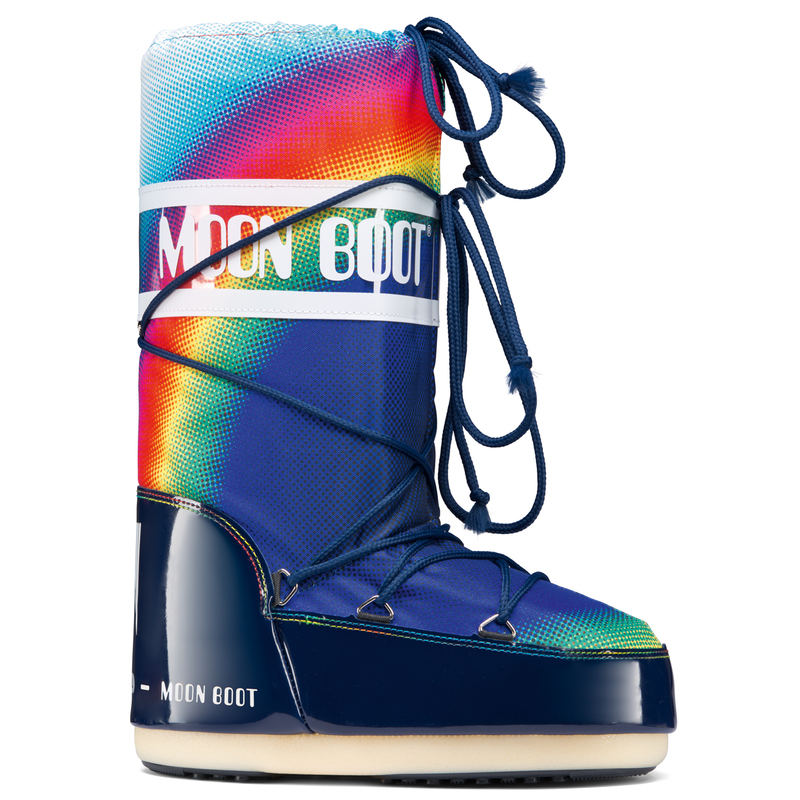 Available in a huge range of bright lovely colours that can be work with any winter outfits or ski-gear, Moon Boots are versatile and very fashionable. 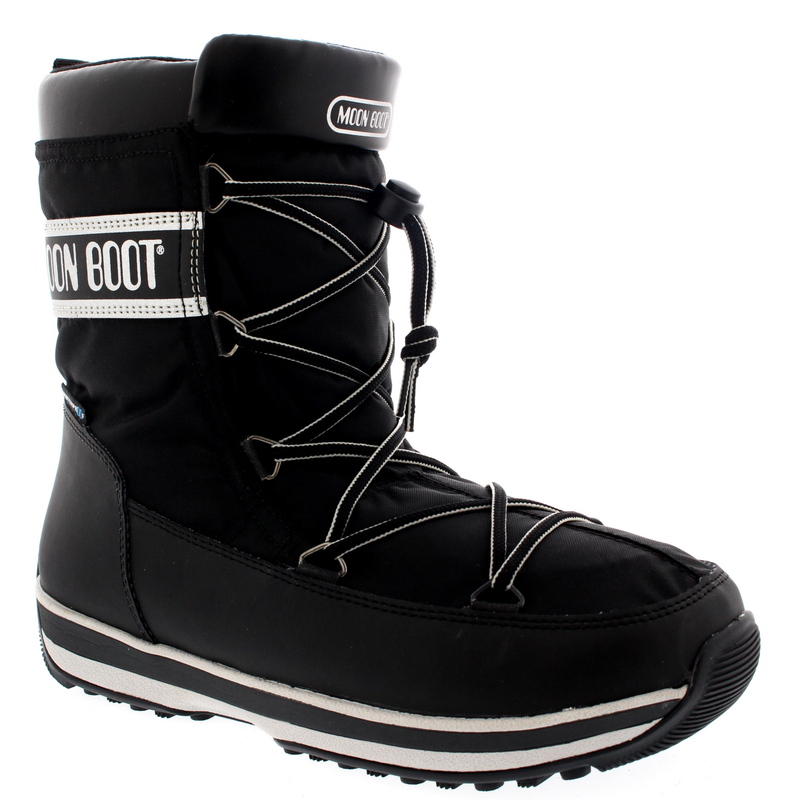 Ensure that you look fabulous while keeping your feet out of the cold in a practical and lovely style of snow boot.